From the time we were elated to be a part of the Tiger team in school which helped generate funds for Shaukat Khanam Cancer Hospital, till now when we were invited to be A Friend of Namal, we have believed in the social causes Imran Khan has taken up. He has always led from the front, be it cricket, building hospitals or establishing a world class institute that offers free or subsidized higher education to youth in need, which is Namal University. As the next step, Namal is establishing Knowledge City which will offer more diverse fields of learning along with complete boarding and lodging facilities. 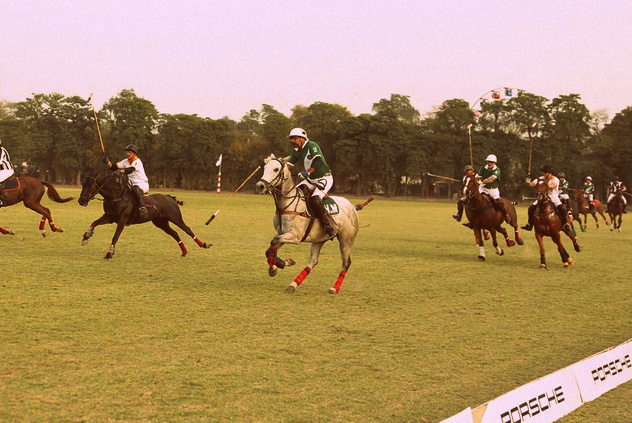 The launch of the drive was held in Lahore at Khan’s residence, which saw coming together of many supporters of the cause. The Friends of Namal Drive aims to mobilize friends i.e. 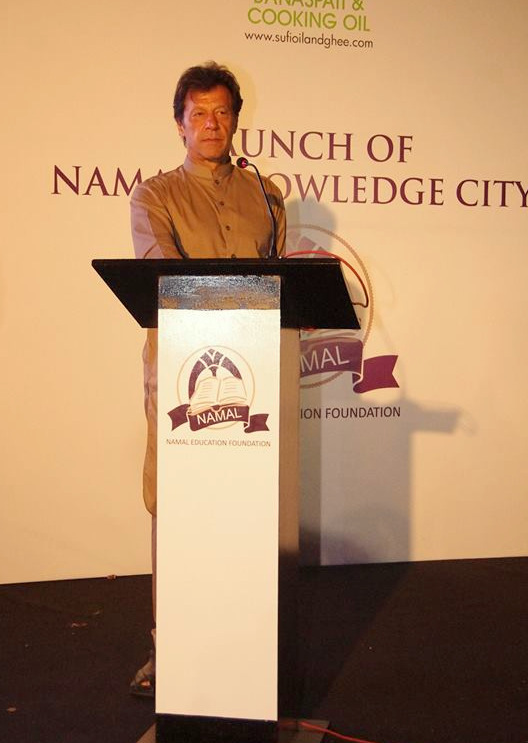 donors, through a consistent membership drive for sustainability and growth of the ‘Namal Knowledge City’. Memberships will help Namal Knowledge City sustain itself over a longer period of time by covering the operational costs. The drive also focuses on the donation of bricks for construction of the new academic block of ‘Namal Knowledge City’ that will be equipped with state of the art facilities for the students. The knowledge city is planned to be a hub of knowledge creation and will be an integral step towards providing solutions for nation and capacity building by providing cutting edge education to the youth of Pakistan based strictly on merit as it offers inclusivity to students from both rural and urban areas. 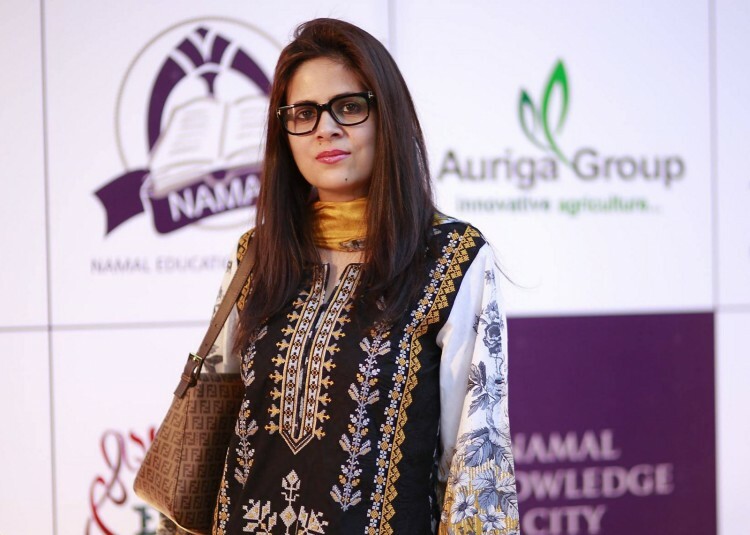 Currently 90% of the student population at Namal is on scholarship and with the launch of ‘Namal Knowledge City’, greater number of students from both rural and urban areas of Pakistan will benefit from the merit based scholarships. We wish Namal Knowledge city the best of luck, and if you want to be a part of the cause you can start donating for as much as Rs. 1000/- per brick!